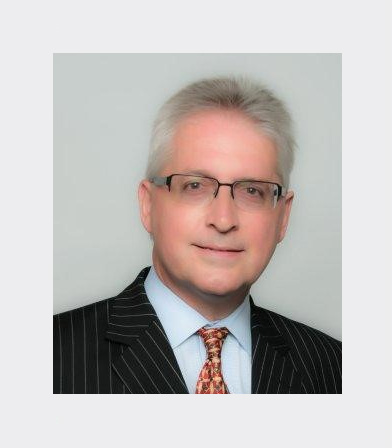 Trevor Sadler has over 30 years of experience in the airline industry over 4 continents in the UK, Saudi Arabia, Indonesia, Malaysia, Aruba, Turks & Caicos and the USA. His experience includes traditional full-service airlines, hybrid and low-cost airlines including several airline startups. Trevor is the CEO of interCaribbean Airways based in Providenciales, Turks and Caicos Islands since 2013.
interCaribbean Airways is a growing regional airline currently serving 22 cities in 14 countries. The company operates a fleet of EMB120 and Twin Otter Aircraft. We are now please to introduce jet capability with the introduction of the ERJ145 50 seat jets, giving greater range, capacity and economics to serve additional new markets. Planned new cities for the fall of 2018 means interCaribbean serves more cities/islands than any other airline in the Caribbean. To learn more about interCaribbean Airways visit interCaribbean.com.